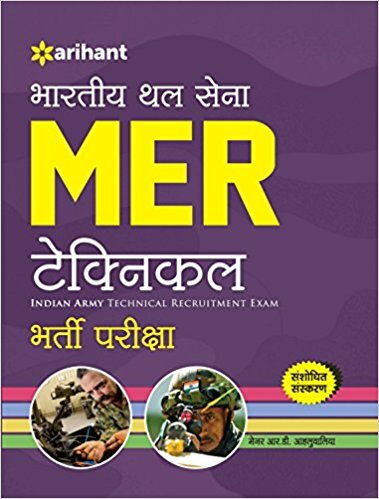 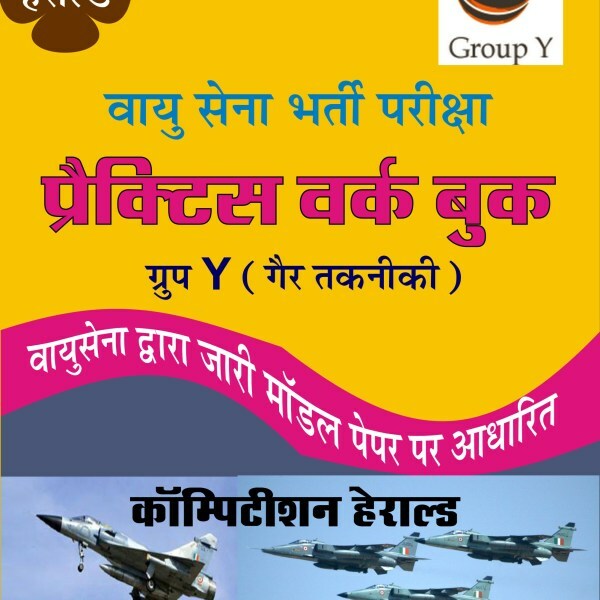 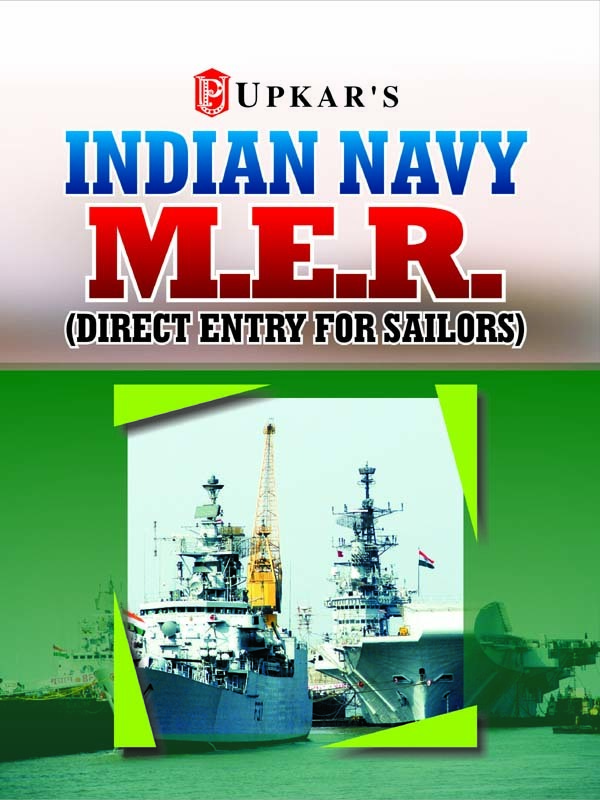 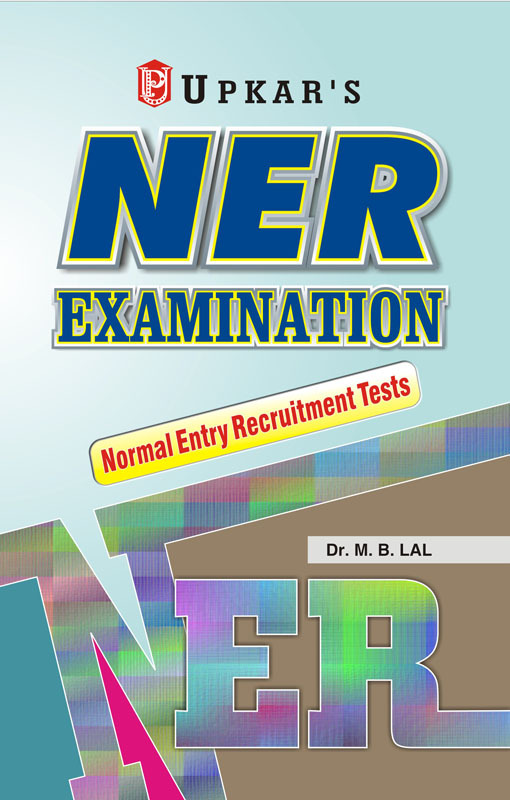 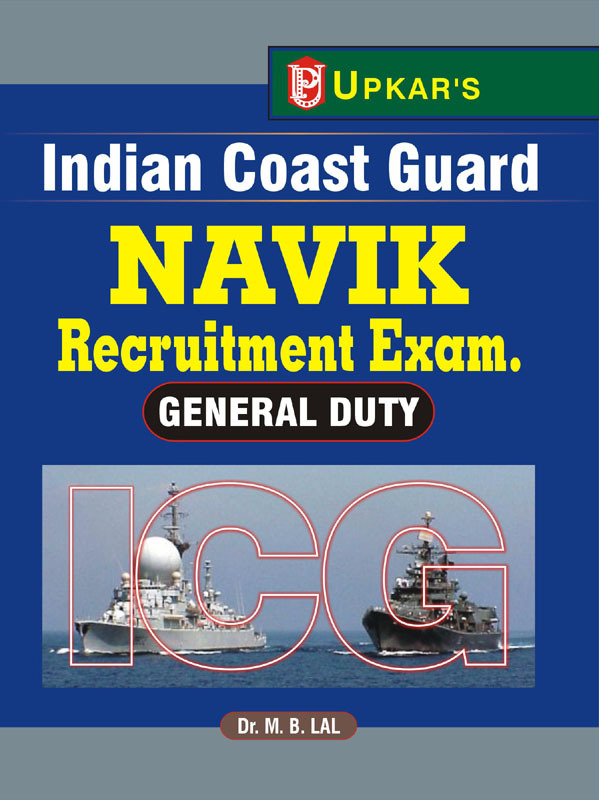 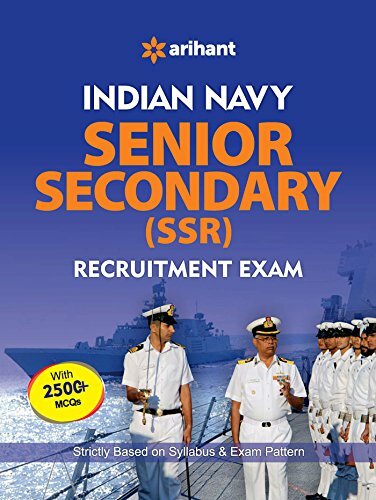 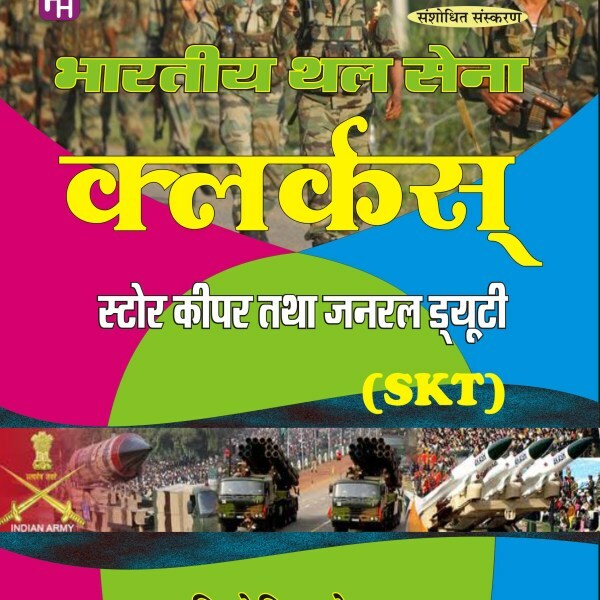 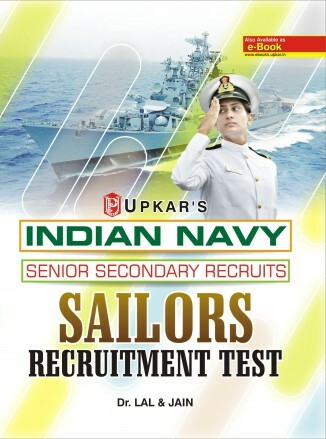 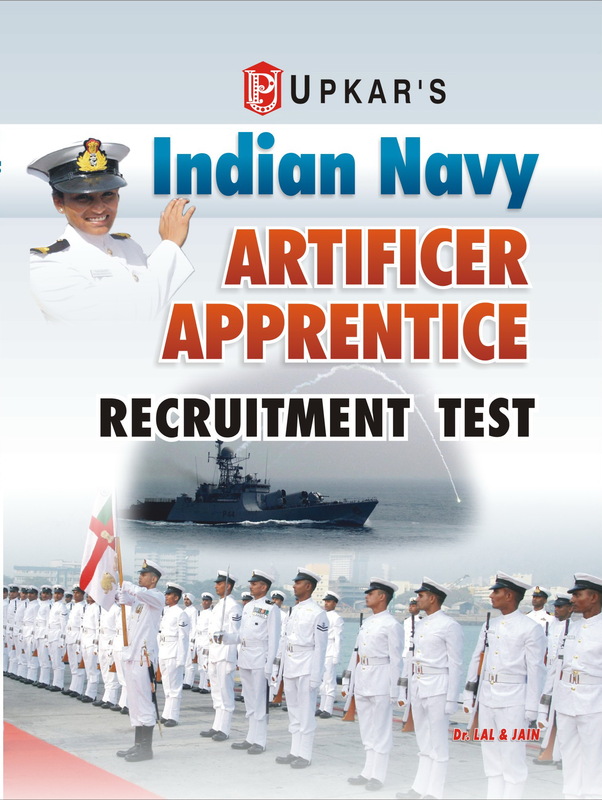 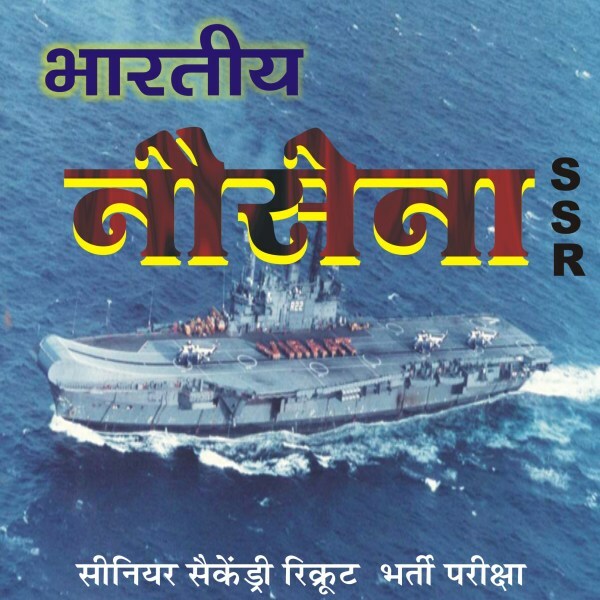 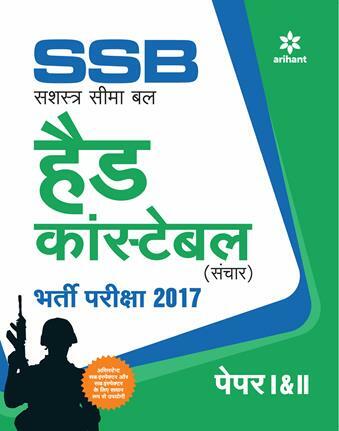 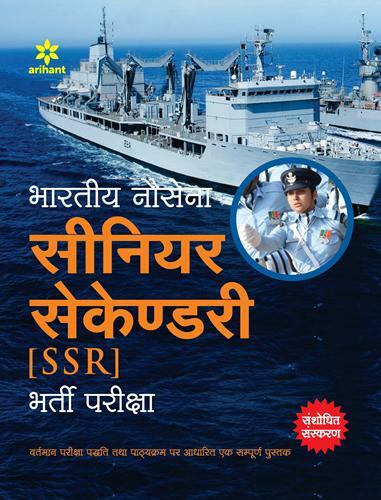 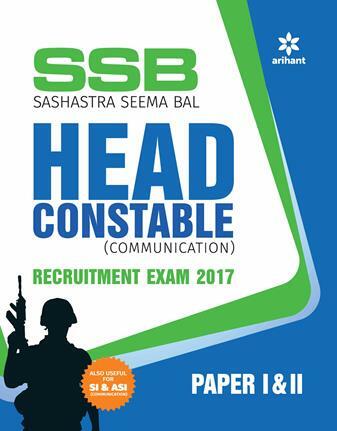 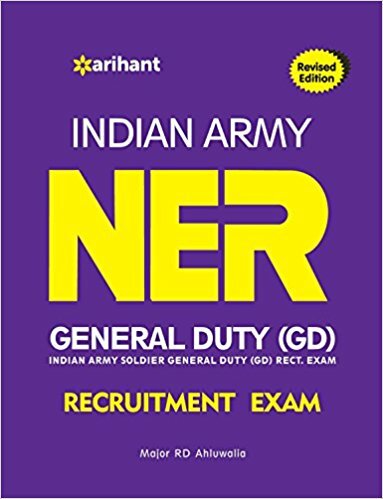 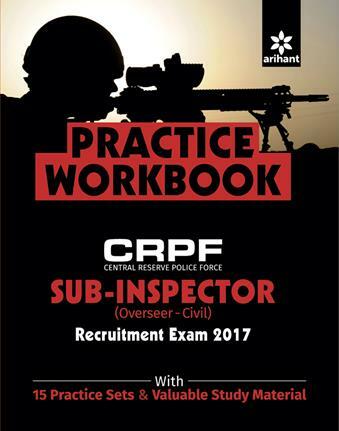 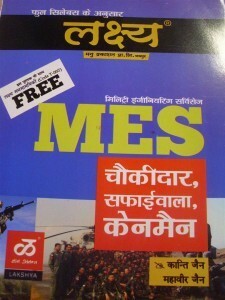 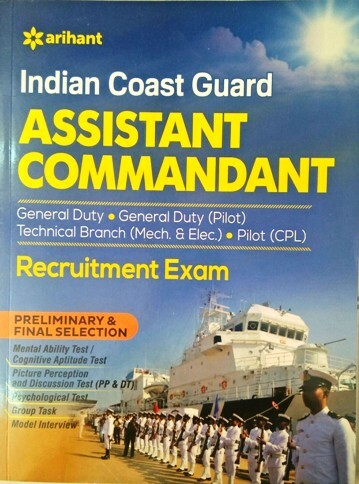 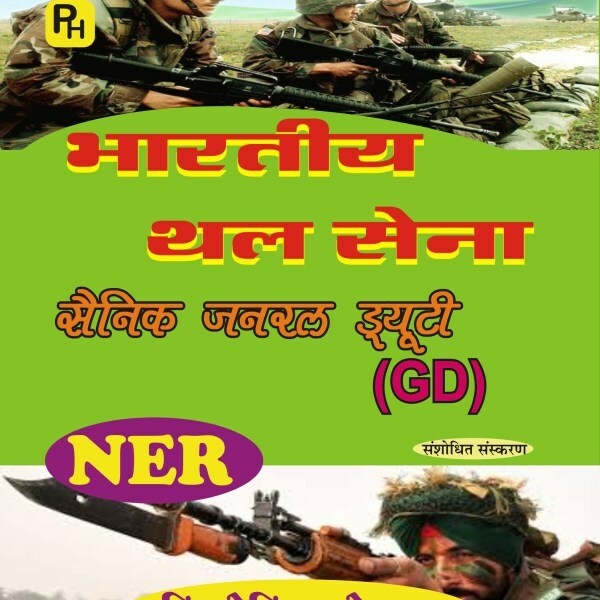 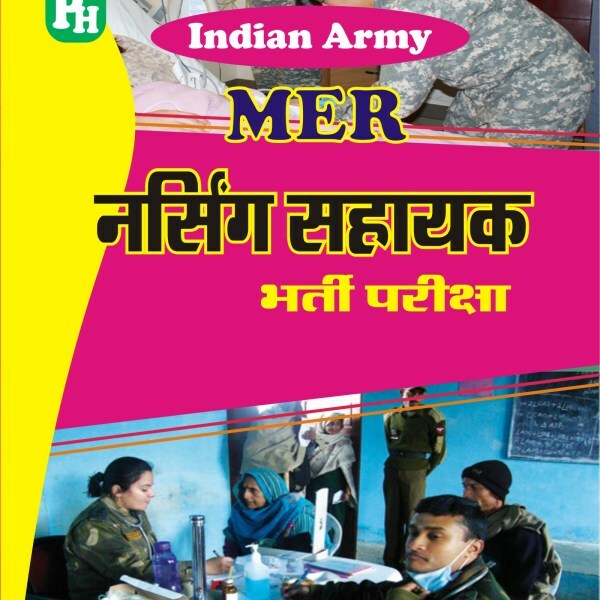 Books for Indian Army GD, Books for Indian Army Clerk/SKT, Books for Indian Army Havaldar Major Technical, Books for Indian Army Technical, Books for Indian Army tradesman, Books for Indian Army nursing assistant, Books for Indian Army MER exam, Books for Indian Navy Sailor (नाविक),Books for Indian Air Force Airmen (?????? 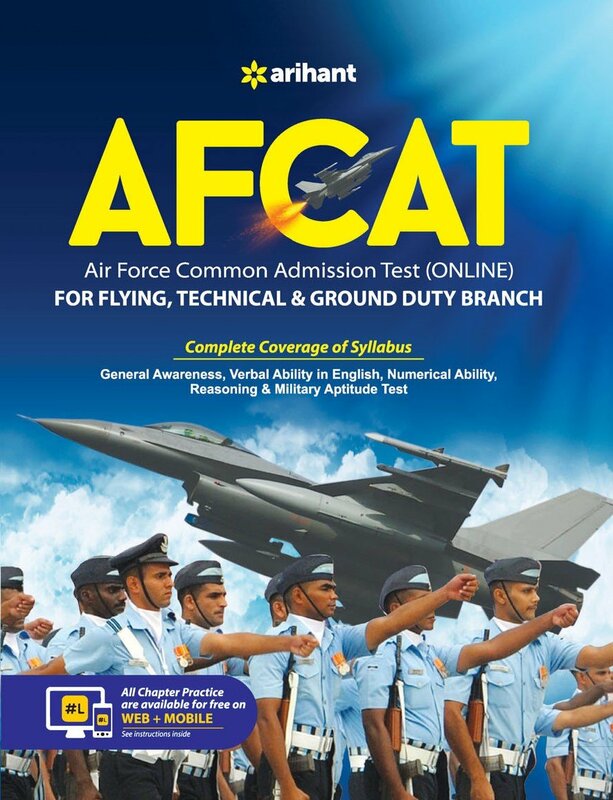 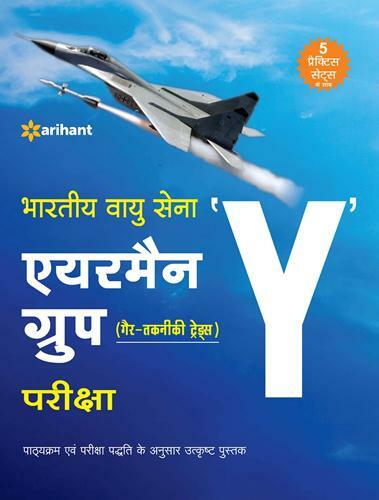 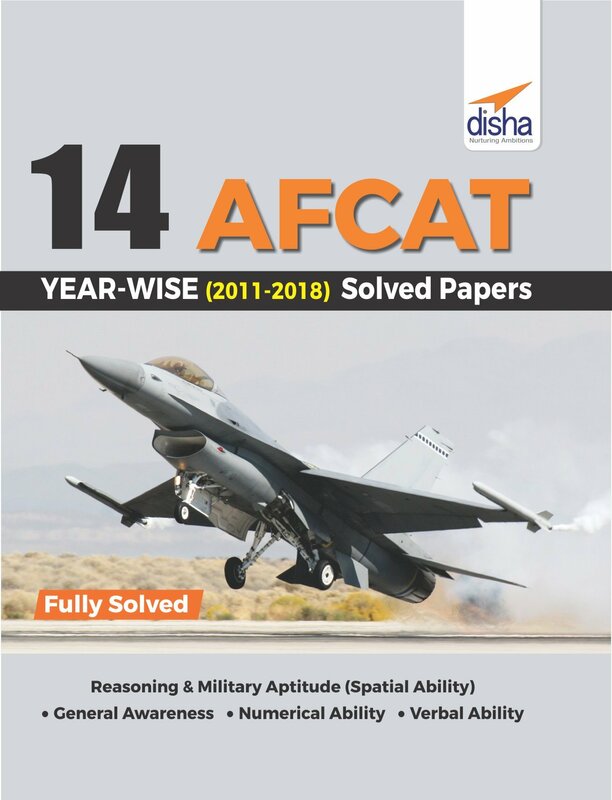 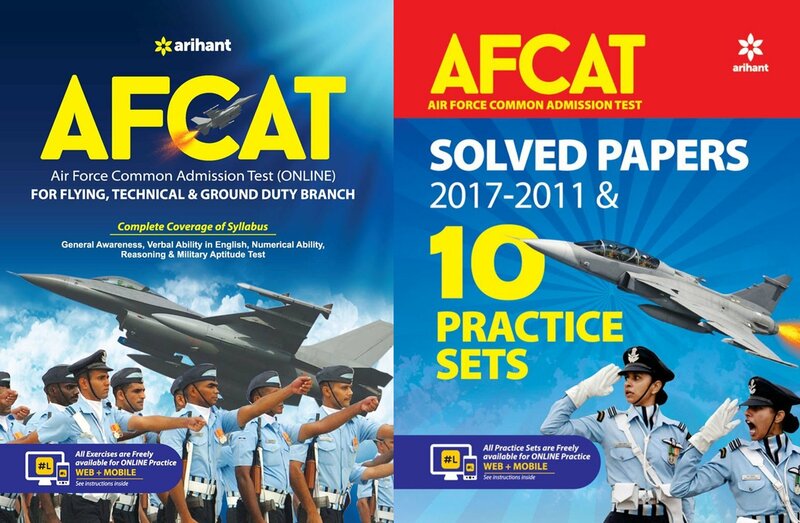 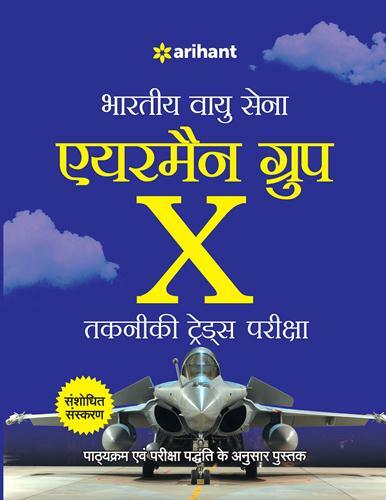 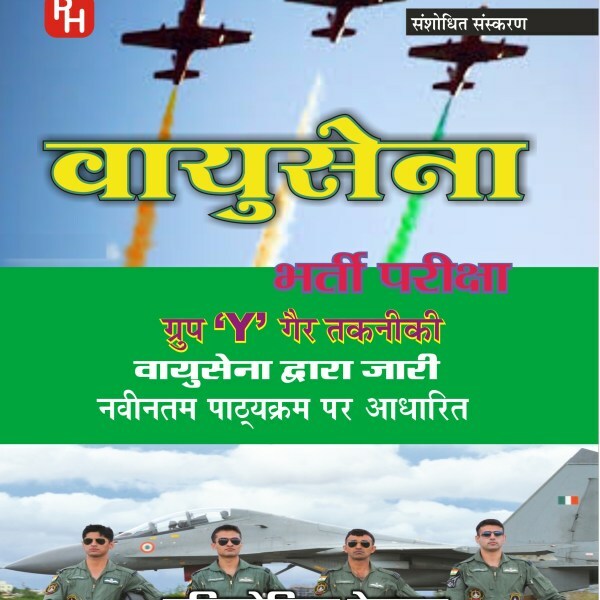 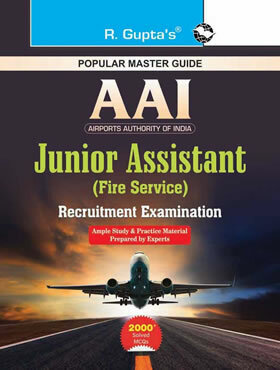 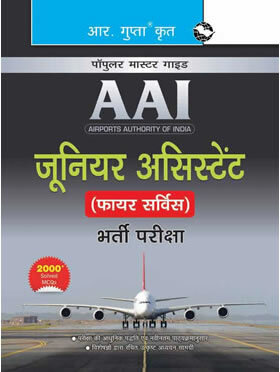 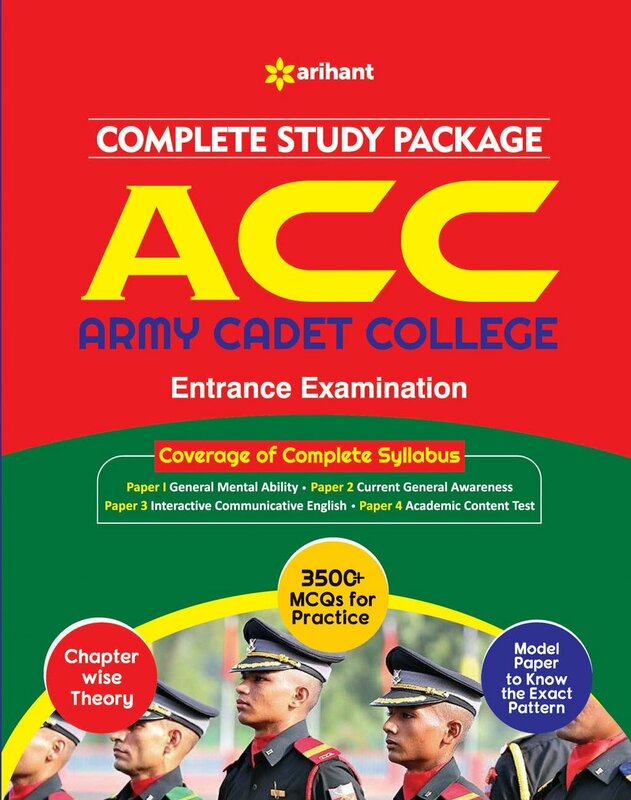 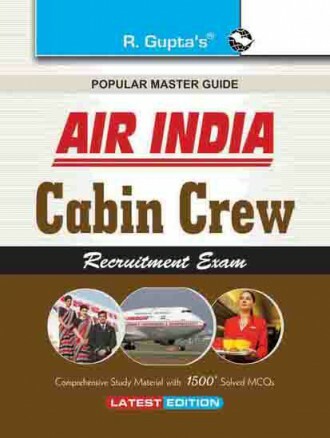 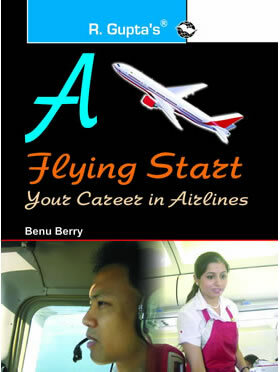 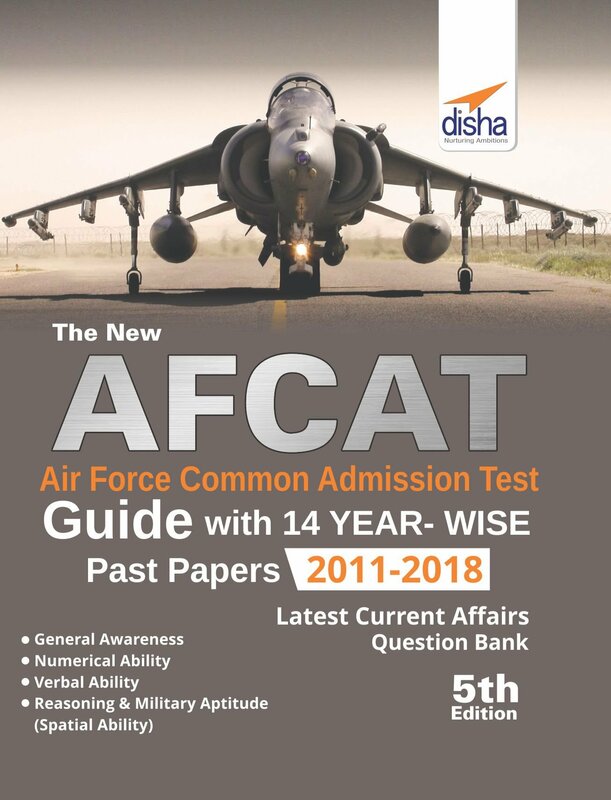 ),Books for Indian Air Force AFCAT (Air Force Common Admission Test). 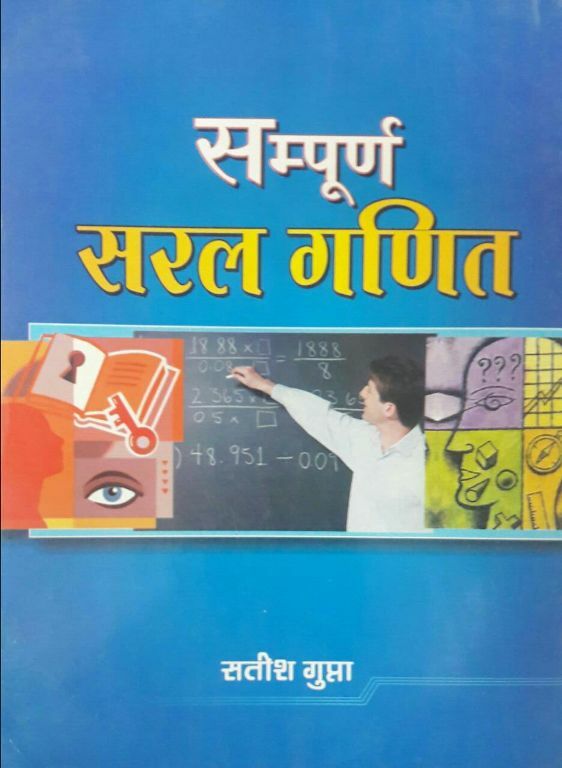 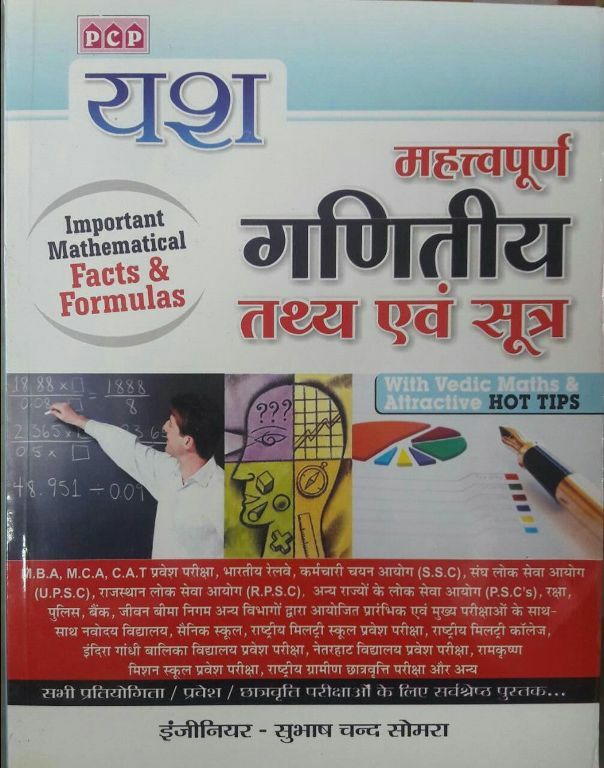 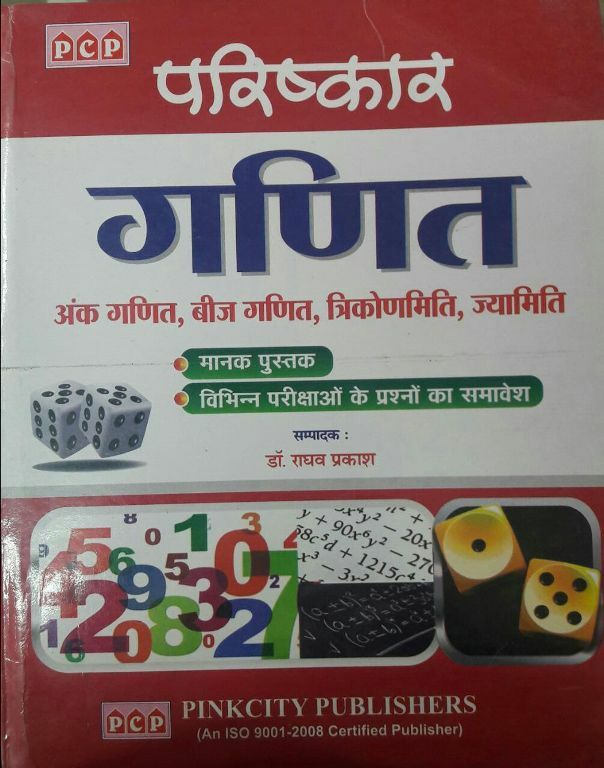 Now buy best books, Guides, Notes, Test papers, Previous Years solved papers online on Rajasthan�s largest online books store in Jaipur.